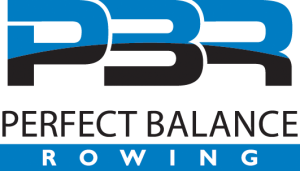 At Perfect Balance Rowing (PBR), we believe in rewarding our loyal customers. 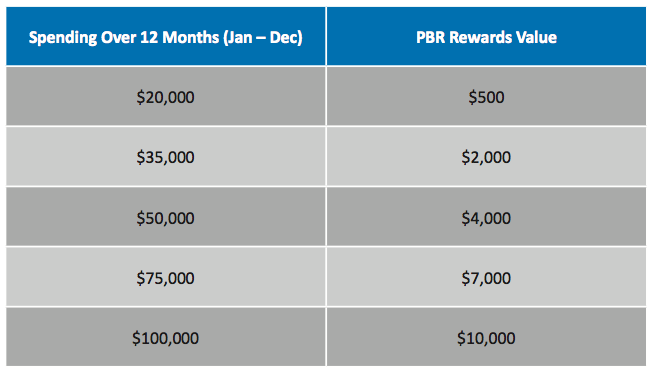 We are proud to present the PBR rewards program. The more you and your club or school spend across the entire range of Perfect Balance Rowing premium boats, oars, parts, and accessories, the more reward points you can earn. PBR reward points can be spent on, or contribute towards the cost of, any product sold by Perfect Balance Rowing.